Miss Multiverse Australia models spent Sunday 29 April in Byron Bay to not only take part in the Byron Bay International Fashion Festival but also to film and enjoying the tranquillity of Clear Health Centre. This was all thanks to the owner of Fresca Natural who was in charge of sending the models to Byron Bay. Yesterday, 29 April 2018, Miss Multiverse Australia 2017 and ten of the Regional Finalists for Miss Multiverse Australia 2018, came together at Clear Health Centre in Myocum where they prepared for the evening’s stage performance at the Byron Bay International Fashion Festival. The surprise to the models was that they were not simply doing a catwalk parade at the Festival, but that they were doing a flash-mob performance at the after party. On top of that, and true to Miss Multiverse form, the models were given the challenge to choreograph their own performance in a matter of three hours. Needless to say that some models struggled under the pressure of this unexpected challenge, but were pulled through by their more adventurous team members. The tensions were quite high between those who felt the need to take control of the team and the situation and those who struggled to keep up. At the end, however, it all fell into place and the girls managed to put together something great. Their choreography also had to include a spotlight moment for the current Miss Multiverse Australia, Gabrielle Keaton and former National Finalist, Karli McGunigle. 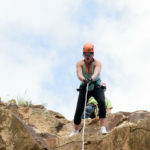 The Miss Multiverse Australia models and team were all sent on this adventure by Elda Kingston, founder of the natural deodorant brand, Fresca Natural. 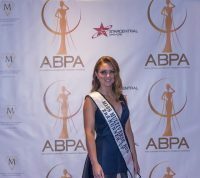 “I believe in what the Miss Multiverse brand stands for and I wanted to have the models be part of an event such as BBIFF. Byron Bay is the perfect place to get in touch with your inner self and nature, and my deodorant brand aligns perfectly with this”, says Elda. Together with Yolandi Franken, National Director of Miss Multiverse Australia, Elda picked Clear Health Centre to spend the day at while preparing. Clear Health Centre is a beautiful retreat that is calming and uses a holistic approach to physical, mental and emotional needs. It also ensured for a very beautiful backdrop for the photoshoot. After enjoying the amazing fashion parades presented by BBIFF, the models did an excellent performance on stage and was a big hit with the crowd. “I was surprised at how well the girls did consider the time they had to prepare and knowing that they didn’t have a chance to rehearse on the actual stage. I am very proud of them”, says Yolandi Franken. 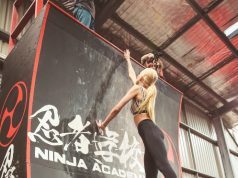 This day surely was one to remember and definitely one to lock into next year’s calendars, where Miss Multiverse Australia hopes to be included in such a fun filled day again. 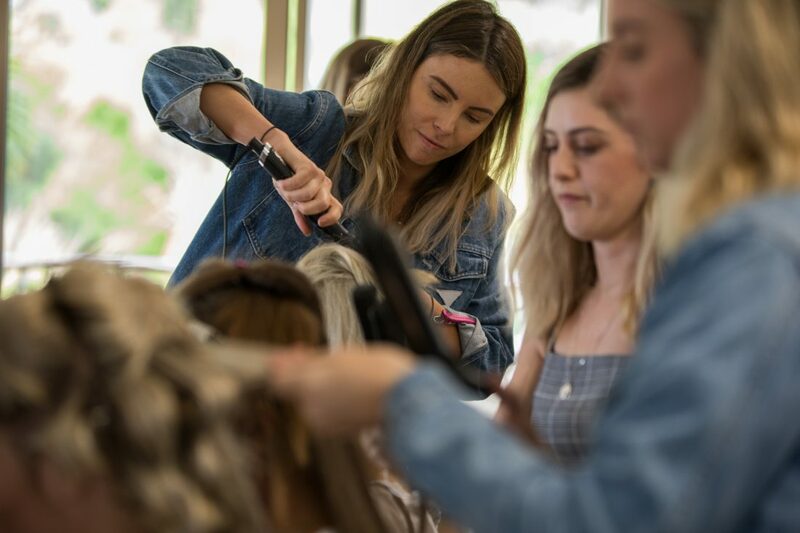 The models who attended were Katie Clarke, Monette Aitken, Thalia Palmer, Alison Liu, Mia Piotrowaki, Mara Johnsen, Kate Murdock, Serena Polley, Darsha Forshaw, Melissa Garbin, Cassie Valastro. The post TV MODELS FLASH BYRON BAY appeared first on PageantFame.com.